The old Capitol Theater. Year and date unknown. 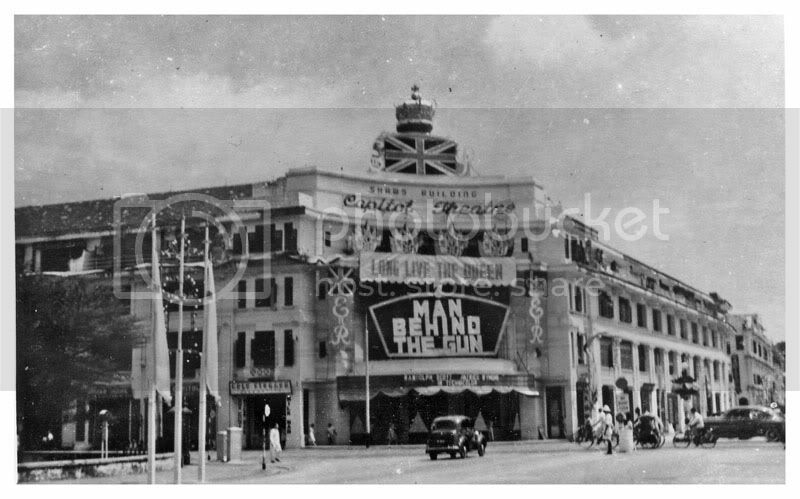 In my earlier post, I posted on the event sessions organised and presented by National Museum of Singapore, on picture postcards and Chinese photo studios of the 20th century. I want to talk more about the picture postcards in this blog. 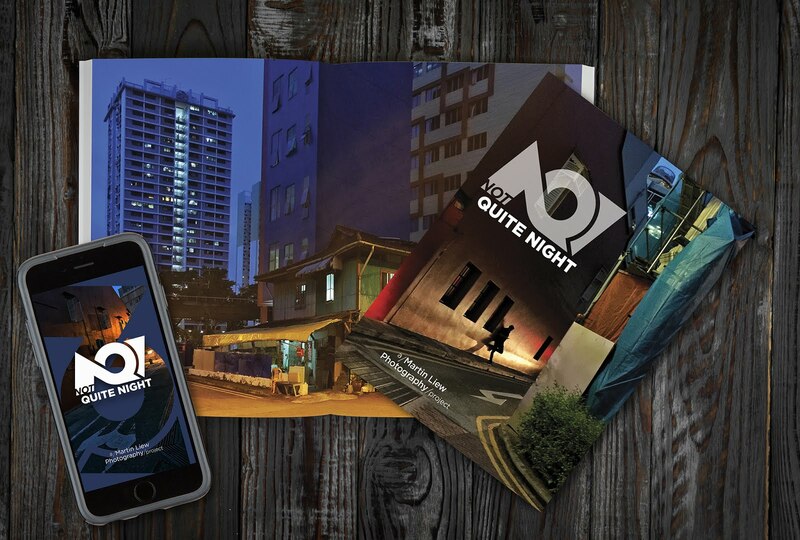 It comes to mind about whether people in this 21st century modern age, do collect postcards. Not only new ones but especially the old ones, particularly of our motherland, Singapore. Our country has came a long way since our independence in 1965 and it has changed so fast in its society, be it educational level, infrastructures, urban land development, etc. How many people do know abt this country's old past, way back when it was found or even further back in history. I doubt so even for myself. 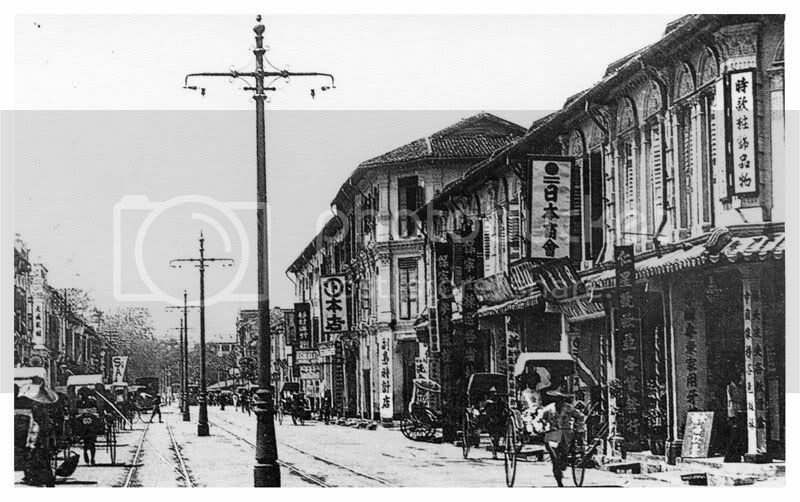 At least at a certain point or level, we can get to know more about our country's past history through these old picture postcards, in which we and our younger generation are able to see how old Singapore once looked like. I happened to have a few old picture postcards on a CDR that I kept in my database. I recalled that I had them scanned as digital files for "archival" purpose for an old ex-colleague. I thought I should show them here for all readers to see. It really occurred to me that upon seeing these postcards, no doubt there's nostalgia about them, but they make me feel like I have travelled back in time and realized that our country has certainly changed so rapidly that we are starting to loose our own self. Let me know what you feel upon seeing these picture postcards. I'll be starting to collect some of these old picture postcards and feature them here in my blog from time to time. So do come back and if you like my blog, you can subscribe via email or RSS. Thanks for reading and I hope you have a pleasant viewing. 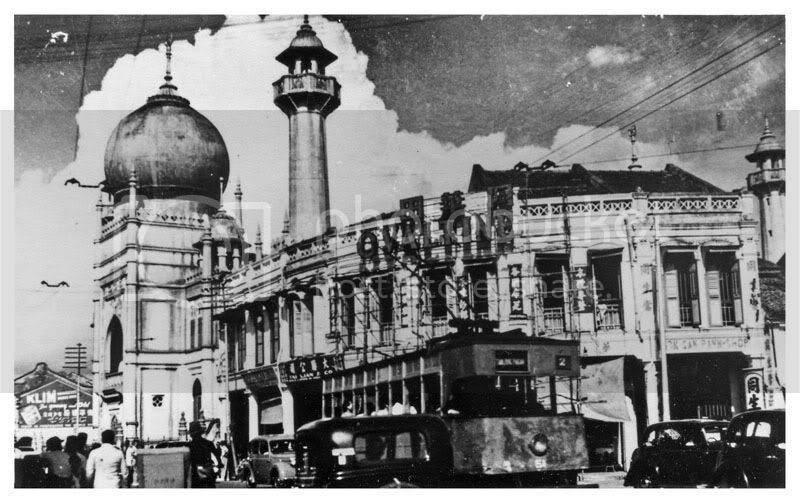 Sultan Mosque @ North Bridge Road. Year and date unknown. 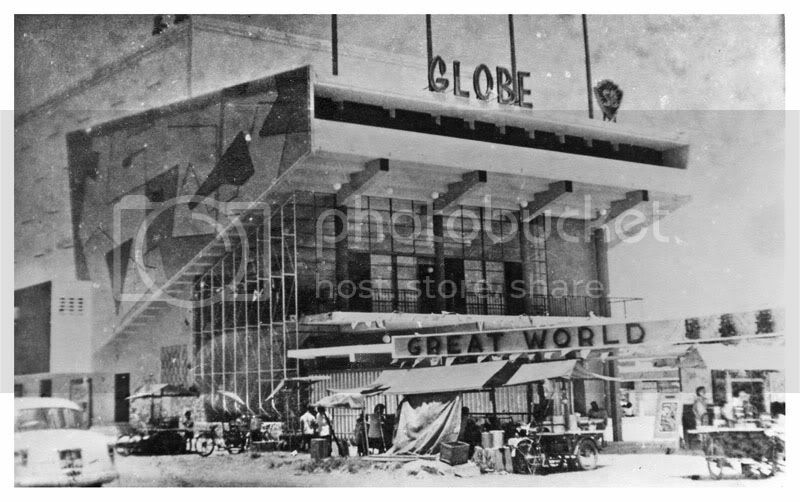 Cinema in Great World. Year and date unknown. Chinatown area. Year and date unknown. Following the highly successful series on Introduction to Singapore History in 2008, this new series of curatorial lectures highlights the latest research on the interpretation of cultural artefacts. Each week, the curators and guest speakers will use the Museum’s collections as a springboard to discuss ways of reading and interpreting these artefacts as well as understanding their contemporary relevance. In doing so, the lectures seek to provide an understanding of the role of history as a dynamic force in shaping museum's perspectives of artefacts and collections in the past and present. Iskander Mydin, Deputy Director (Curation and Collection) at National Museum of Singapore. Dr. Koh Keng We, Curator at Documentation and Research Centre, Centre for International Collections at Alden Library, Ohio University. Picture postcards emerged in the 19th century in Europe and soon became a world-wide phenomenon with the increasing popularity of photography as well. The picture postcard became a mass-produced commodity catering to the general population. In time, picture postcards also became collectible items. 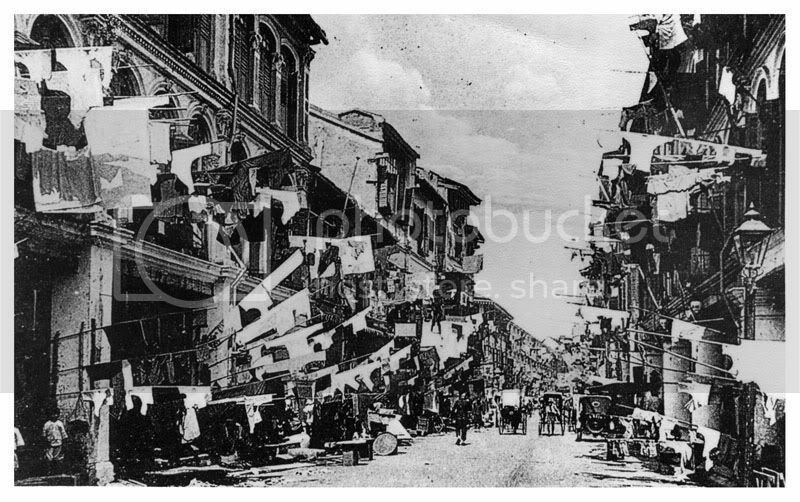 Picture postcards of Singapore and Malaya provided an easily accessible means of viewing the “exotic” landscape, people, and other areas of interest to a foreign audience. This lecture will feature ways of such visual representation of Singapore and Malaya in the 19th and 20th centuries as well as collecting perspectives. It will be based on the Museum’s collection of picture postcards. Iskander Mydin is currently Deputy Director (Curation and Collection) at the National Museum of Singapore. His more recent works include the early colonial and World War II periods in the National Museum’s Singapore History Gallery. His research interests include the social history of the Malay community in Singapore, cultural history of Singapore and colonial art history with reference to historical paintings of the colonial period in Singapore. Dr. Koh Keng We is currently a curator with the Documentation and Research Centre, Centre for International Collections at Alden Library, Ohio University. Dr. Koh holds a PHD in Southeast Asian History from the University of Hawaii. He has a wealth of experience in sourcing and collecting picture postcards. Jason Toh, Curator at National Museum of Singapore. This lecture will begin with a brief introduction into the history of Chinese photographic studios operating in Singapore during the early 20th century. Through works collected by the Museum, Curator Jason Toh will examine the rationale and collecting practices of public institutions. This will be followed by a presentation from a young private collector, Kelvin Lee. Through these two presentations, the participants will not just get a chance to see many visually interesting historical photographs but also learn about the similarities and differences between public and private photographic collections. Jason Toh has been a curator at the National Museum of Singapore since 2004. 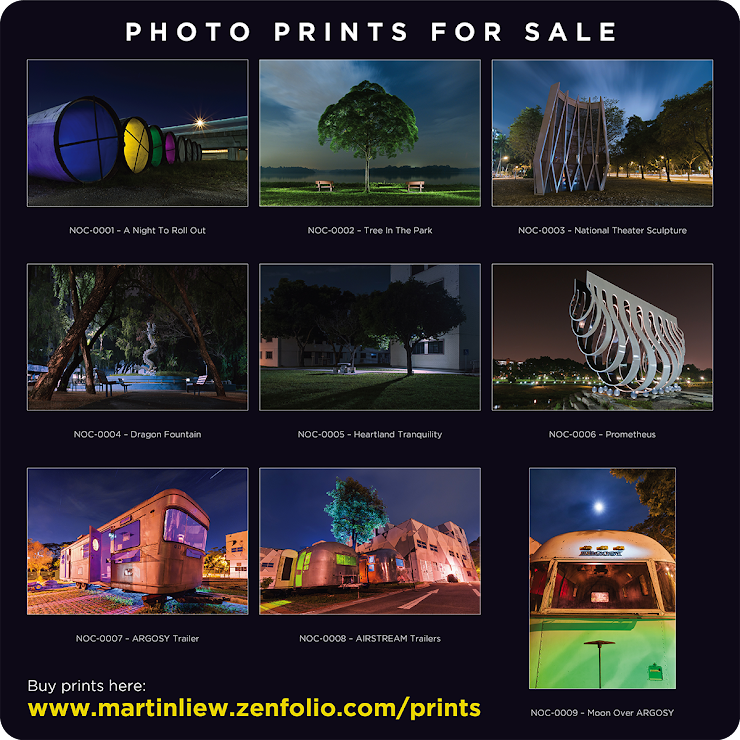 He has curated Singapore themed exhibitions such as Port City (Singapore History Gallery), Photography Gallery (Singapore Living Galleries) and more recently, Weapons of Mass Desire, and written articles on Singapore photography. 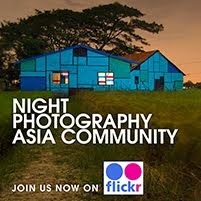 His upcoming projects include an exhibition on Singapore landscapes and a book on 19th century photographs of Singapore. 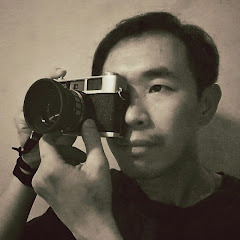 Kelvin Lee is the great-grandson of Lee Shui Loon (alias Lee Yin Fun), one the early leading Chinese photographers in Singapore from the 1890s to his death in 1935. He collects the works of the various studios associated with the Lee clan, which includes Koon Sun, Yong Fong, Tien Seng, Lee Brothers, Eastern Studio and others both in Singapore and the region. For programme enquiries, please call (65)6332 3584 / 6332 4557. Concession rate is available to the National Museum members. 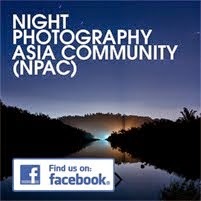 For enquiries, please call +65 6332 3659 / +65 6332 5642. Thought you readers might be interested to attend these sessions. At least they sound interesting to me that I can find out and know more about the past history of Singapore.